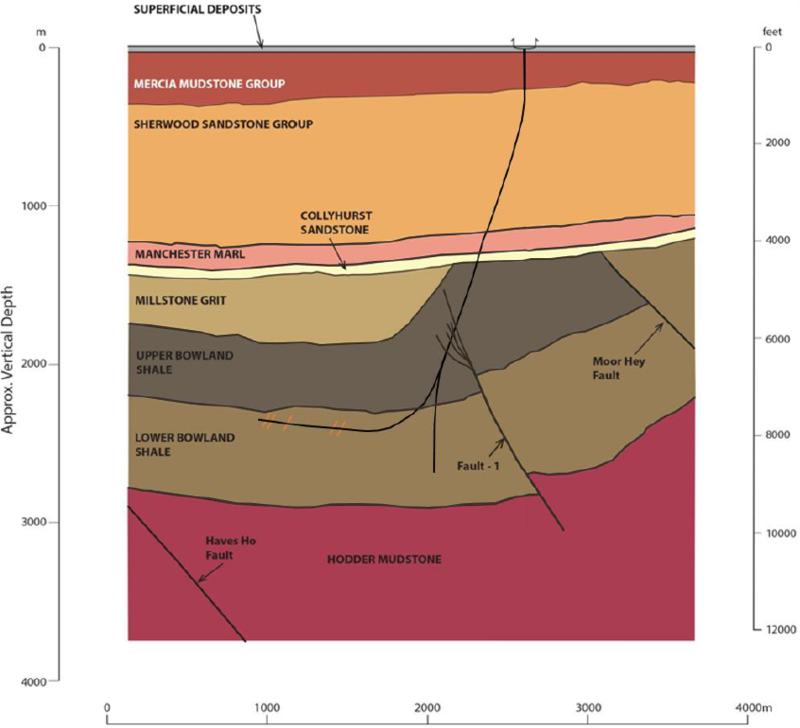 Frack Free Cotswolds » Blog Archive » Unearthed This Week: Do the UK’s fracking miniquakes matter? You are here: Home - News & Media - Unearthed This Week: Do the UK’s fracking miniquakes matter? Since Cuadrilla started fracking in Lancashire last month, there have been 34 (and counting!) tremors in the area. None yet have been felt on the surface, though government seismic standards have forced drilling to stop a couple of times. What’s sometimes unclear, however is whether these mini earthquakes actually matter. We spoke to some experts and here are some key things we learned: these tiny quakes could lead to bigger ones that may not destroy your home but could crack your plaster or move your crockery. They could also increase the risk to fracking well integrity, which could lead to ‘contamination of surrounding rock layers’.